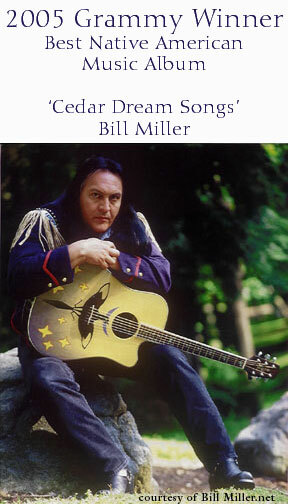 The 'Ghostdance' Guitar was a special design created by Bob Crelin for multiple Grammy Award-winning artist, Bill Miller. Bob worked closely with Bill to incorporate archetypal design elements used in this sacred Native dance. The magpie, the morning star and the arrangement of each design honor this important time in our history. Takamine Guitars built two of these instruments for Bill to coincide with the release of his Ghostdance album, released in 1999.